Churen Himal Trekking - Panorama Trekking Pvt. Ltd.
Churen Himal is a part of Jalja-la area. Churen Himal (7371m) in western Nepal lies on the north of Dhorpatan Hunting reserve and west of Dhaulagiri. This trekking is for the person who loves the beauty of nature and the wild valleys and the Churen Himal Trekking offers the spectacular view of Dhaulagiri, Annapurna, Gurja Himal and Churen Himal. The Churen Himal Trek usually starts from Beni, which will lead to Churen Himal of foot of Dhaulagiri Massif, isolated Magar villages, Hamlets, deep and narrow gorges across Myagdi Khola until Sibang to cross jalja-la (3430m. ), Dhorpatan and of the hunting preserve gurjgaun. The Churen Himal Trekking offers us an opportunity to discover the areas which remain practically an individual lifestyle. 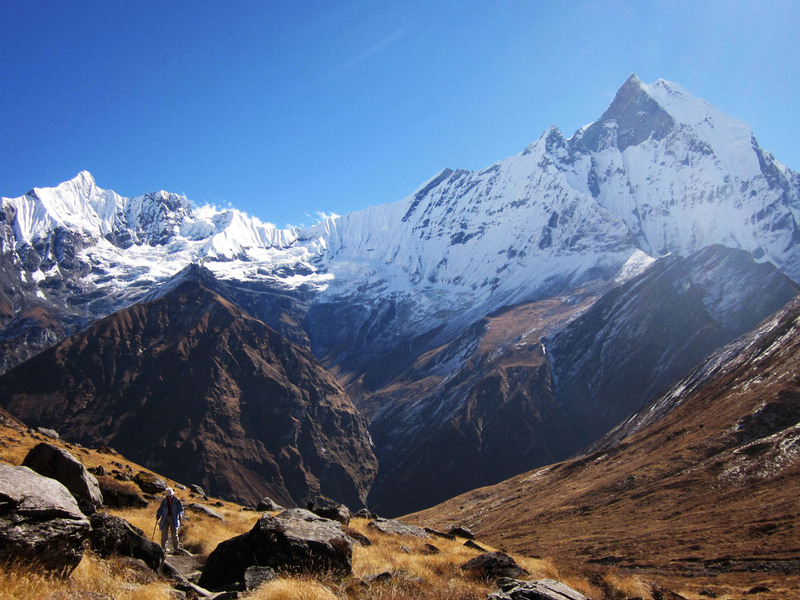 In Churen Himal we will have a chance to trek into the mass of the Dhorpatan hills at about 3000 – 4300m. This area is full of rivers and fast glacial streams, lots of forest and animals. Day 02: Pre- trip meeting and preparation day for the trek. Day 03: Drive to Beni, (830m) night in a a camp / lodge/10hrs. Day 04: Trek to Babichor,(950m) camp/5hrs. Day 05: Trek to Dharapani, (1562m)camp/5:30hrs. 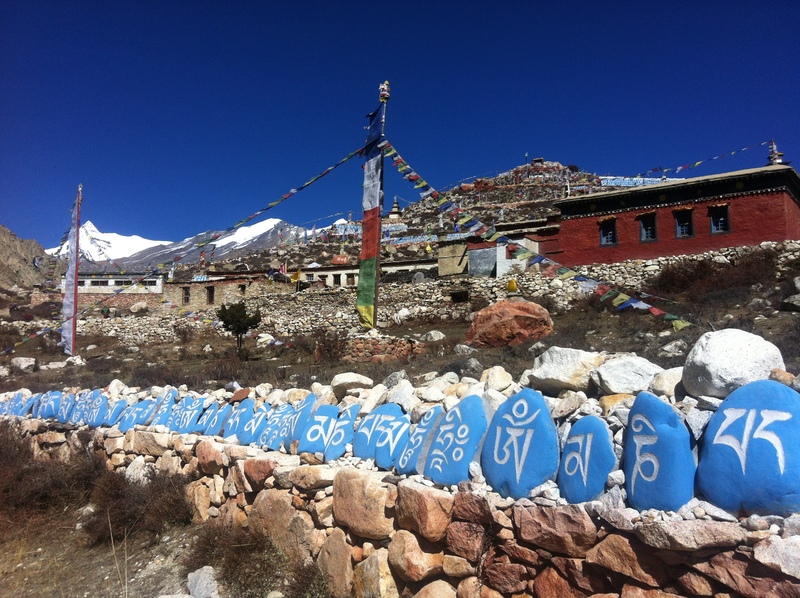 Day 06: Trek to Lumsang, (2100m)camp/6hrs. Day 07: Trek to Gurjaghat, (3070m)camp/5hrs. Day 08: Trek to Rupachaur Kharka, ( 3400m) camp/4hrs. Day 09: Trek to Gurjagaon, (3070m)camp/5hrs. Day 21: Transfer to airport for final departure. Note: The conditions stated on itinerary are for the visitors who prefer full package program. Based on your interest, we also serve you customized packages. The itineraries can be customized according to the length of your stay and financial procurement.if you have any questions do not hesitate to contact us:info@panoramatrekking.com. 5 nights hotel in Kathmandu with bed & breakfast at [Hotel Manang]. Land transportation in bus/jeep for the trek. Full board trekking with camping Equipment: , 1 tent for 2 persons, dining tent, toilet tent, table and chairs, Mattresses etc. All kitchen equipment for the trek. Permit and National park fees. Crews: Cook, Kitchen, porters and guide a & necessary porter or Yak with their transportation and insurance. Agency offers a Waterproff barell bag of 100l. personal expenses such as, cold drinks, mineral water, and beverages etc. personal materials or equipment such as down Jacket, bottle, walking stick etc.